Crystal quartz is known for its healing property. 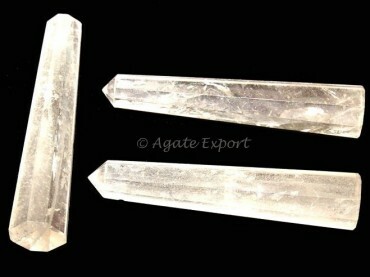 Rub the crystal quartz obelisk point on the area where you have pain and you will notice the change soon. Get this powerful natural point only on Agate Export.